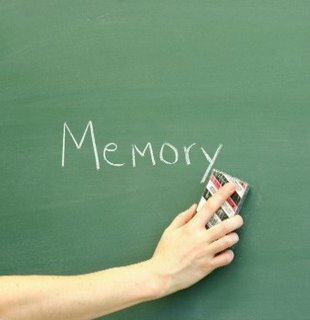 Memory tends to becomes less efficient with age, as the number of cells (neurons) in the brain decreases. It may take longer to learn new things or remember familiar words or names. 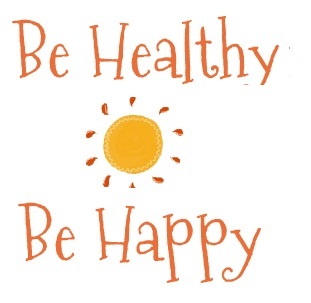 To keep your memory sharp, include physical activity in your daily routine and eat a healthy diet. It’s also helpful to stay mentally and socially active. If you’re concerned about memory loss, consult your doctor. With age, the eyes are less able to produce tears, the retinas thin, and the lenses gradually become less clear. Focusing on objects that are close up may become more difficult. You may become more sensitive to glare and have trouble adapting to different levels of light. Your hearing may dim somewhat as well. You may have difficulty hearing high frequencies or following a conversation in a crowded room. Schedule regular vision and hearing exams — then follow your doctor’s advice about glasses, contact lenses, hearing aids and other corrective devices. To prevent further damage, wear sunglasses when you’re outdoors and use earplugs when you’re around loud machinery or other loud noises.